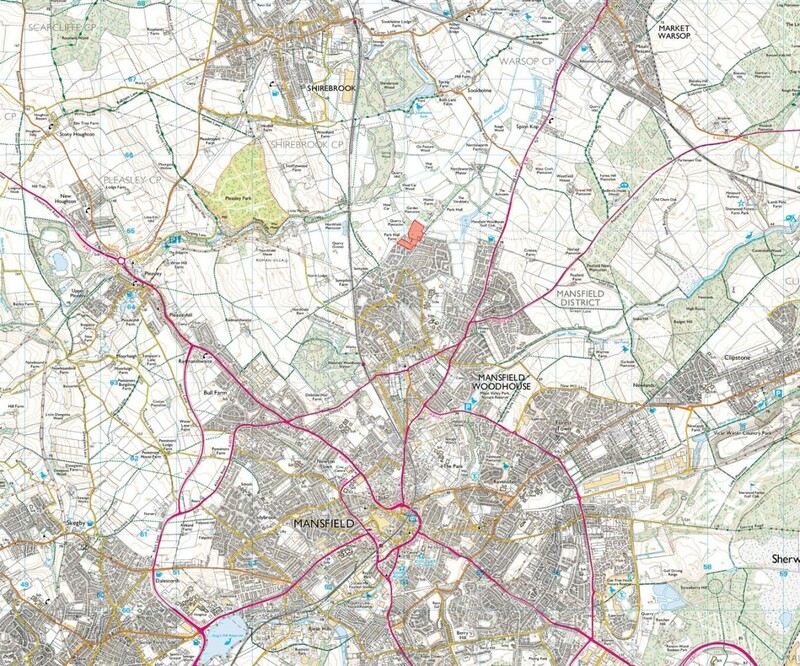 Influence are part of the successful team that achieved planning permission at appeal for a proposed residential development for up to 130 dwellings at Park Hall Road, Mansfield. Influence have been involved in the project since 2012, carrying out the initial LVIA work and developing design principles as part of the original planning application. 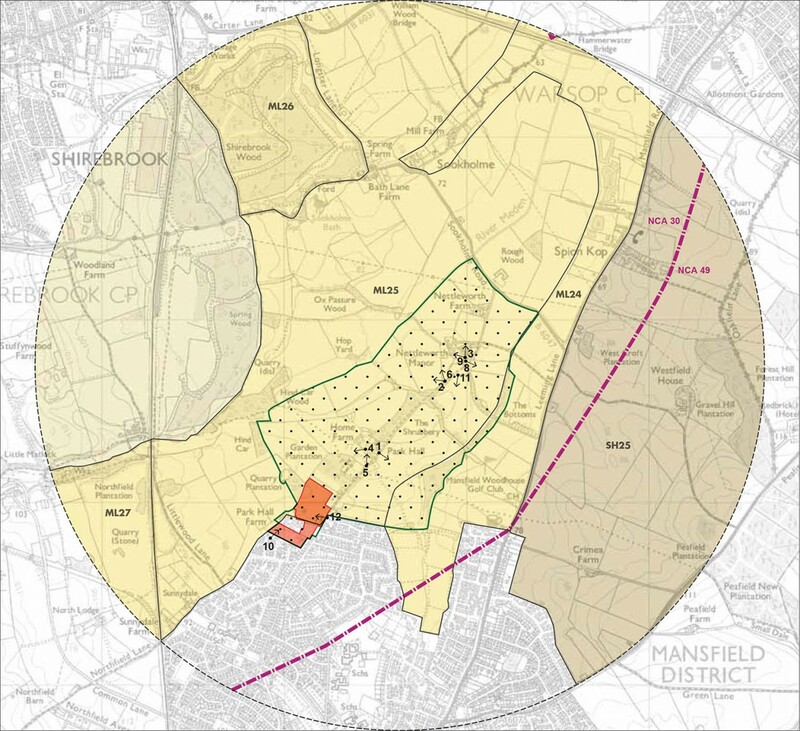 The site is located within the Nettleworth Manor Mature Landscape Area (MLA), designated under Policy N8(C) of the existing local plan. However, the MLA designation is currently under review, and the site itself displays few of the key characteristics identified in the saved policy. The Inspector also questioned why the MLA designations extends as far as the appeal site, as it is outside of the former parkland and ornamental landscape. 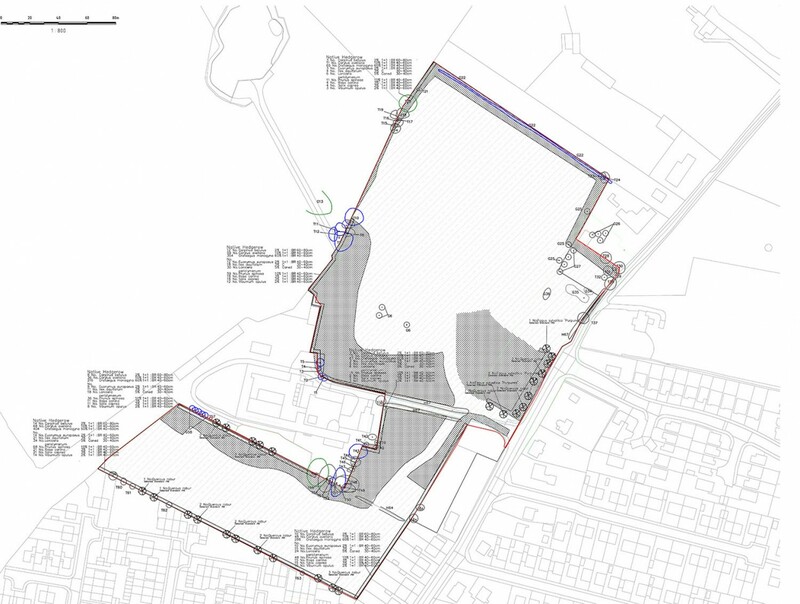 In conclusion, the Inspector found that although the landscape character and appearance of the site would be altered, the presence of existing housing in proximity to the site together with the proposed retention and improvement to hedgerow and tree planting along the site boundaries, would reduce the level of harm caused by the proposed development. The Inspector concluded that in light of out of date local policies and consideration of the overall benefits of the provision of up to 130 dwellings, the appeal should be granted. Influence hope to go on to discharge the detailed conditions for the site.